SKU: N/A. 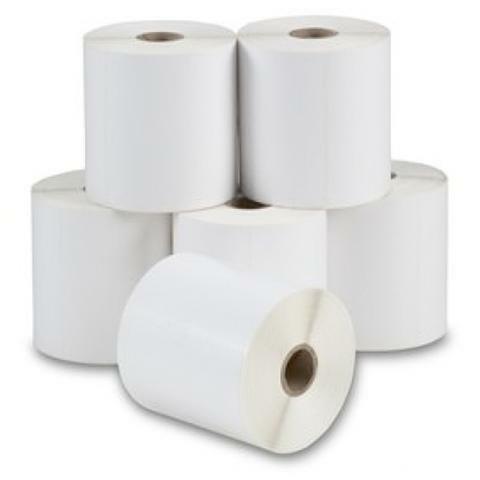 Categories: Printer Labels, Supplies & Accessories, Thermal Transfer Labels. Thermal Transfer labels are produced with an ultra-smooth coating that creates a permanent scratch-resistant bond with thermal ribbon. Thermal Transfer technology creates a permanent crisp print and is ideal for labeling situations such as barcoding, warehousing, and long-life product labeling. These Thermal Transfer labels are more durable and have a longer life span than direct thermal images and can reduce printhead wear and extend printhead life.